Quick drilling progress and No jamming thanks to vario-pitch tooth system. Neat, Circular holes thanks to precision manufacturing. Break-proof design thanks to alloyed tool steel and solid mounting plate. 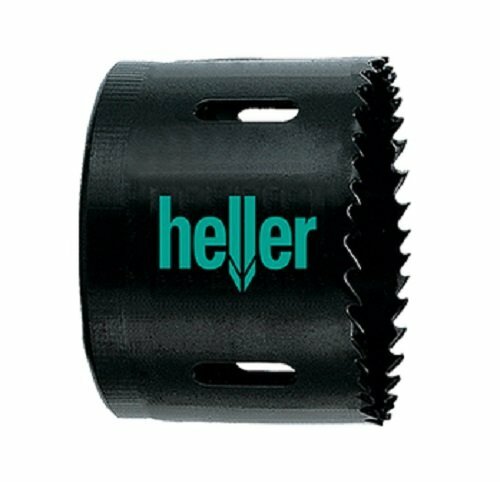 If you have any questions about this product by Heller Tools, contact us by completing and submitting the form below. If you are looking for a specif part number, please include it with your message.